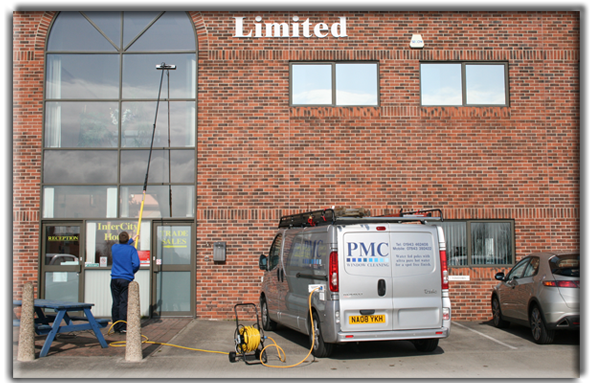 PMC Window Cleaning, a family run business, is in its Eleventh year of trading and has established itself as one of the leading window cleaning services in Leeds. We offer a trustworthy and reliable service. We use the latest Water fed pole cleaning with pure water for a spot free finish. We pride ourselves on customer service. Be assured we will do a good job and if you are not completely satisfied, call within 24 hours for a free re-clean.